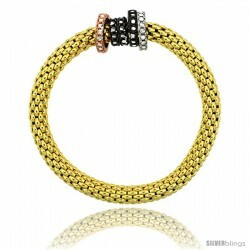 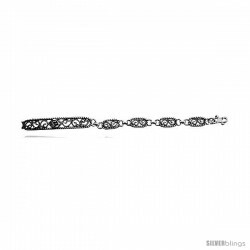 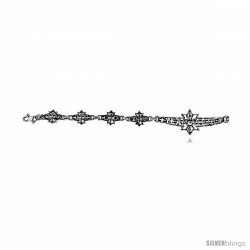 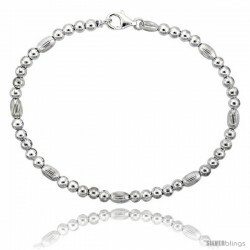 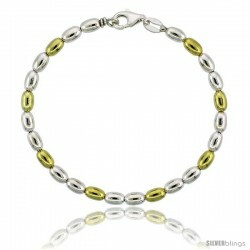 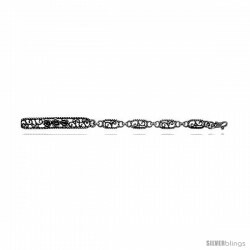 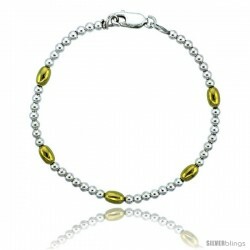 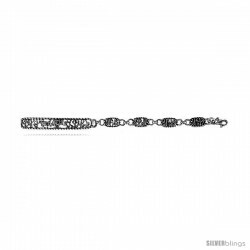 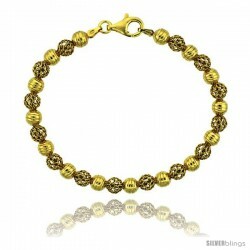 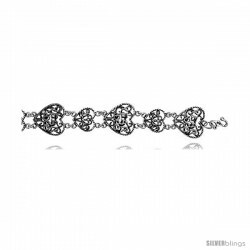 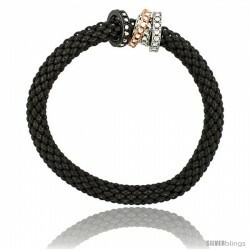 This vivacious Fancy Bracelet crafted of Sterling Silver is simple yet sophisticated. 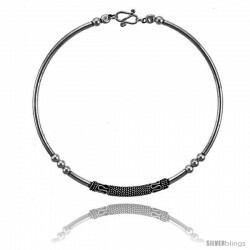 This Necklace is crafted from Sterling Silver and Gold Plated for a more Alluring Style. 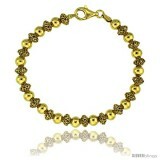 The craftsmanship of this piece of jewelry is outstanding. 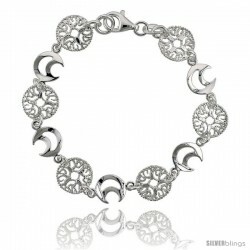 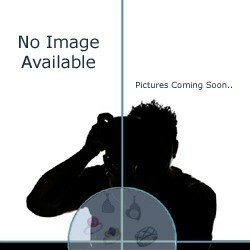 It will definitely make a cool, reasonably-priced gift for yourself or a loved one on any occasion.